Click on any of the game screenshots below to view detailed info and play the game itself! 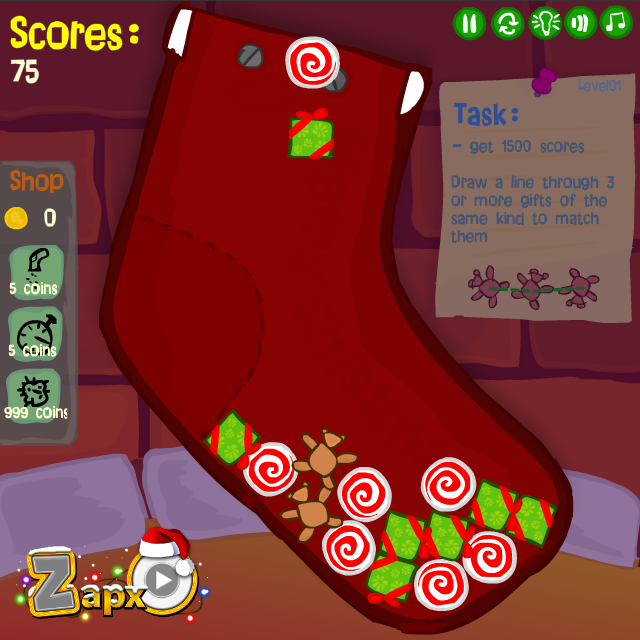 A match3 game with physics and multiple gameplay elements! 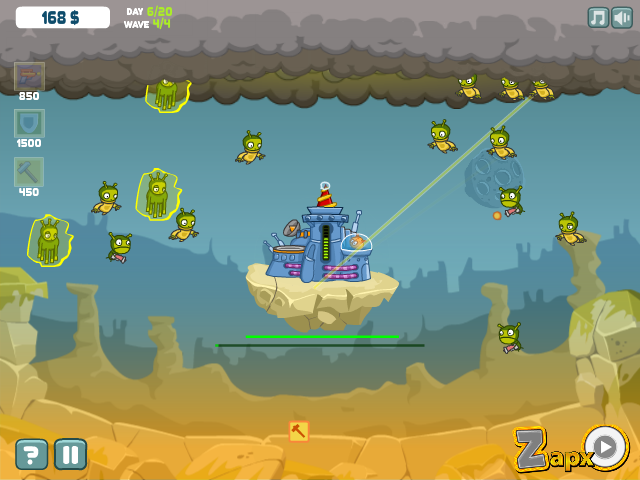 Tap aliens to kill them, upgrade your base, buy bonuses and defeat mighty bosses! Developed in cooperation with Dennatolich (art)! 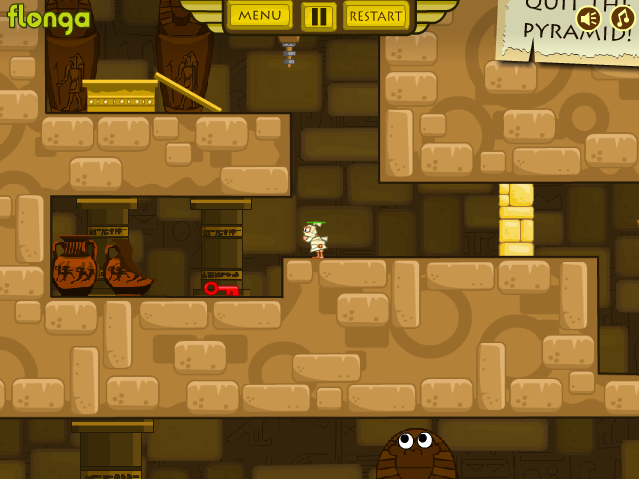 A puzzle-platformer with physics. Every single level (25 levels in total) has its idea and gameplay twist! So be sure to check this out! Developed in coop with Dennatolich (art)!